Colours to make lips irresistibly attractive. 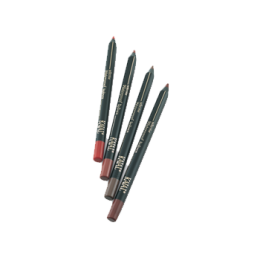 With intensity and colour homogenity, Kajal Lipstick make lips confident and charming. Rich in Vitamin E, it conserves the sensitive nature of lips. Shiny or matte colours – however you wish your lips be charming.